Border Forest Park is a secluded, family run park located in the centre of Northumberland's National Park. Direct access over Border Forest Bridge drops you into the mighty Kielder Forest. The Pennine Way runs parallel with the lower part of The Park. 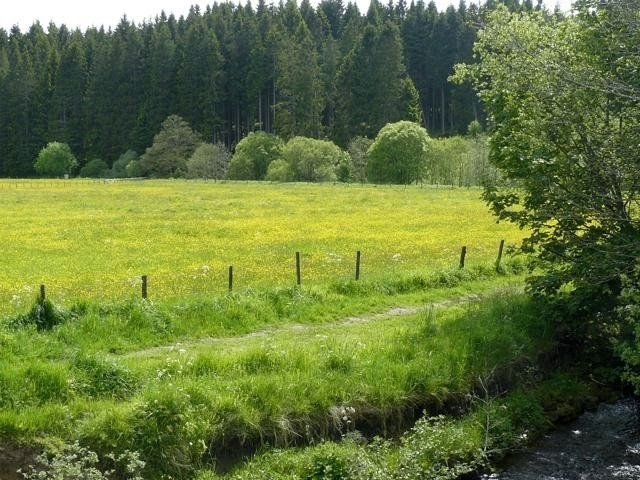 Walks are abundant with the surrounding forest, ideal for dog walking. Mountain biking, pony trekking and nature watching (fishing included!) are all nearby. Border Forest Holiday Park has modern shower facilities (all included) and there is a fridge and washing up facilities. 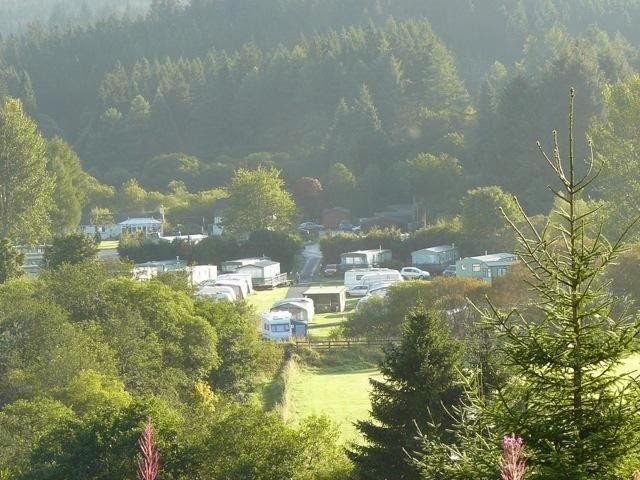 The Park has excellent access and can accommodate motorhomes, touring caravans and tents. A level site ensures that disability access is excellent. There are two caravan/tent pitches next to the disabled toilet and shower. Seeing Northumberland on foot is what it's all about and there is no better way than pitching a tent and exploring.